FSC: What inspired you to compose music? DB: I was brought up in the UK as a choirboy so I was surrounded by classical music. FSC: What are the differences between movie, television, and video game scores? FSC: Have you ever turned down a project you wish now that you hadn’t? DB: No, but I wish I had fought harder to get certain projects! now also become a great friend and mentor. FSC: Where do you see yourself in 5 years? time goes on I will continue to develop my voice. FSC: What is your favorite thing to do on a weekend with any free time? read a little, but I seem incapable of doing that these days! there is an emerging voice. FSC: Is anything exciting coming up for you? to score much comedy so I am looking forward to this! lyricism and beauty to a project. FSC: Thank you for your time. 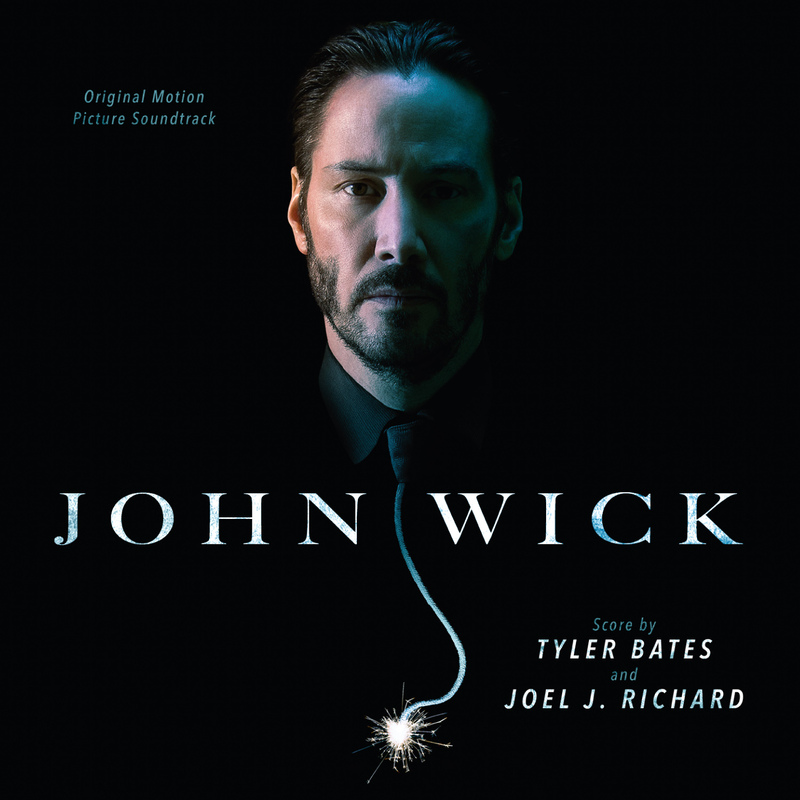 © 2014-2017 Film Soundtrack Center. All rights reserved.